Welcome to my blog! I am Jake Fletcher. I have been blogging since 2008 about my family history under the blog name Travelogues of a Genealogist. As I document my experiences in genealogy, i intend to provide readers and researchers with tips, success stories, and essential resources for genealogy. Continue scrolling down the page to view my most recent blog posts. 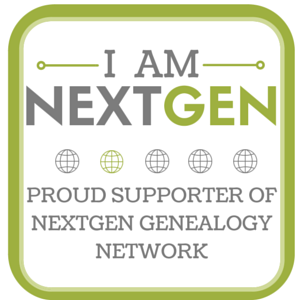 As a member of the Association of Professional Genealogists (APG), the New England Association of Professional Genealogists (NEAPG), the Massachusetts Society of Genealogists (MASSOG), the New England Historical Genealogical Society (NEHGS), and the Central Massachusetts Genealogical Society (CMGS), I support and adhere to the APG’s Code of Ethics and the Board for the Certification of Genealogists (BCG) Genealogical Proof Standard.